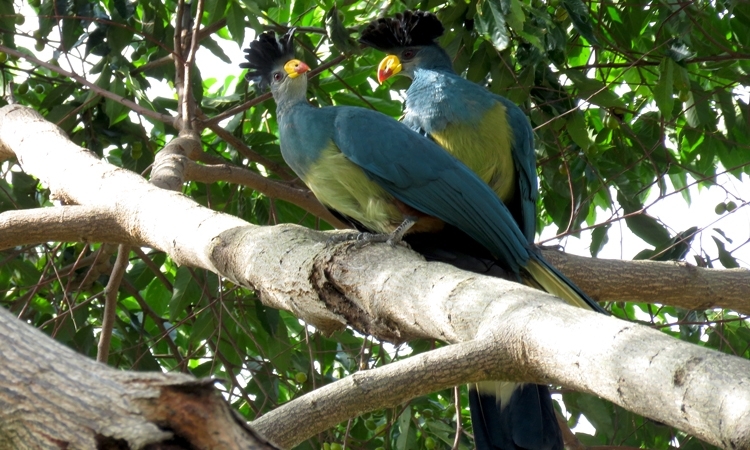 Uganda ranks high among the richest destinations for birds in Africa and probably world over. 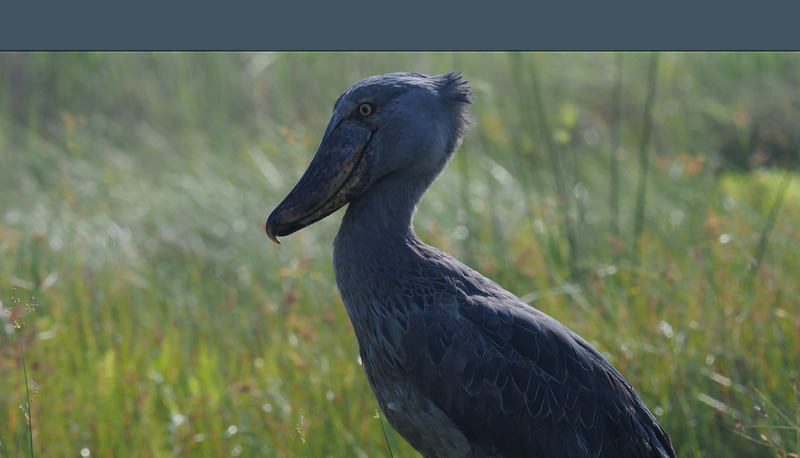 Africa’s birding capital is an Equatorial country of astonishing contrasts with an amazing diversity of habitats which support a checklist of up to 1080 bird Species, despite its small size compared to Great Britain in Europe, Ghana in West Africa and the State of Oregon in the US. Over three-quarters of the birds known to occur are residents, and Afrotropical migrant species breed here. There are 10 globally threatened species, all in the vulnerable category, as well as two Data Deficient species and some 17 globally near-threatened species.